Learn about all of the happenings in our thriving community and how you can get involved in our many resident committees. Located right off of St. Andrews Bay, the Bay Point community offers an incredible array of events and activities for our residents. 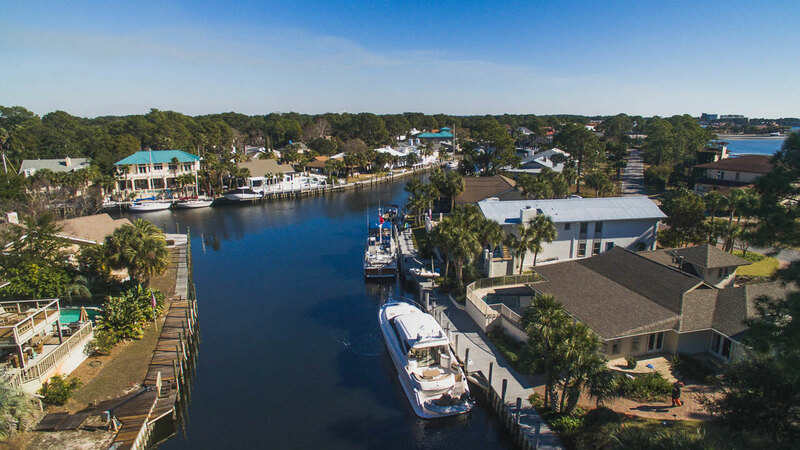 From our two championship golf courses to our AAA Four Diamond Rated Resort to our 180-slip marina and yacht club, we are a great place to live and play. Looking to learn more about life at Bay Point?  Click below to find out about all we have to offer. The Bay Point Community offers itâ€™s residents some of the most sought-after amenities for enjoyment and convenience in their own exclusive neighborhood.Â From our two championship golf courses carved out among the natural terrain, our beautiful full-service marina, and a Four-Star Resort Hotel, there is little else needed to satisfy even the most discerning tastes in lifestyle. Referrals from reputable service providers is beneficial to everyone in our community.Â Knowing you are dealing with a company that your neighbor recommended because they were professional and honest in their work helps us maintain a safer environment and curtails the abundance of outside people and vehicles coming through our area. Browse through addition links and resources to help you navigate through everything that is Bay Point. The sugar sand beaches made for sweet vacations and now Bay Point makes this our Home Sweet Home.